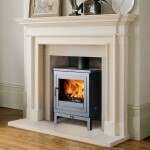 Chesney’s have been in the fireplace and stove business for a long time, so you know their stoves are built to the highest standards possible. 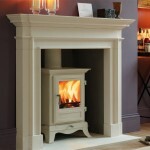 They provide a varied range that encompasses both traditional stylings and modern takes on the stove as we know it. 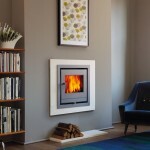 This means you won’t be limited for choice, which is just the way York Fireplaces like it. 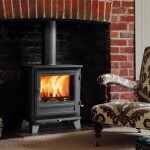 The Chesney wood burning and smokeless fuel range is available to view below, and can also be seen in full at our Birmingham based showroom. 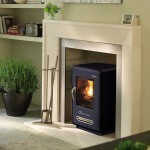 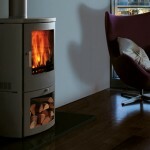 The showroom is staffed by industry experts ready to provide you with the information you need to get the right stove.